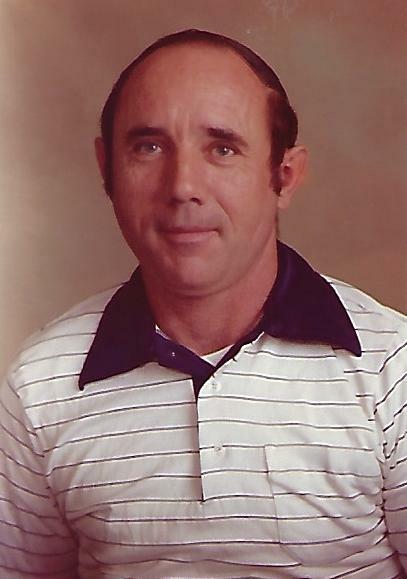 John Wesley Sellers, Jr., 78 of Whiteville died Thursday, April 11, 2019 at Columbus Regional Health Care System. He was born May 1, 1940 in Columbus County, the son of the late Carrie Ward Sellers and the late John Wesley Sellers, Sr. He was a dedicated member of Victory Baptist Church in Whiteville, NC. John was a former Pastor of various churches and Nursing Homes throughout Columbus County. He was very outgoing and loved his church family and friends. He is survived by his wife, Margie Tyson Sellers of Whiteville; a son, Wesley Sellers and wife, Linda of Whiteville; two step-daughters, Susan Walser of Longs, SC, Margieo Schmitt and husband, Alfred of Whiteville; four grandchildren, Rhiannon Fritchman, Camdon Sisler, Alexanda Edwards, Tyler Edwards; two brothers, Bobby Ray Sellers and wife, Sheila of Whiteville, Wilton Sellers and wife, Debbie of Ocean Isle; sisters, Louise Meares of Wallace,NC, Gail Bass and husband, Larry of Virginia. He was preceded in death by his parents and his daughter, Janice Sellers. His funeral service will be conducted 3:00 PM, Sunday, April 14, 2019 at Victory Baptist Church by Rev. Gary Ledbetter. Interment will be in Smith Cemetery, Ash, NC. The family will receive friends 1:00 to 3:00 PM, Sunday, April 14, 2019 at Victory Baptist Church.